Mancorp Quality Homes have been a leading quality home builder with a strong reputation for superior build quality since 1987. 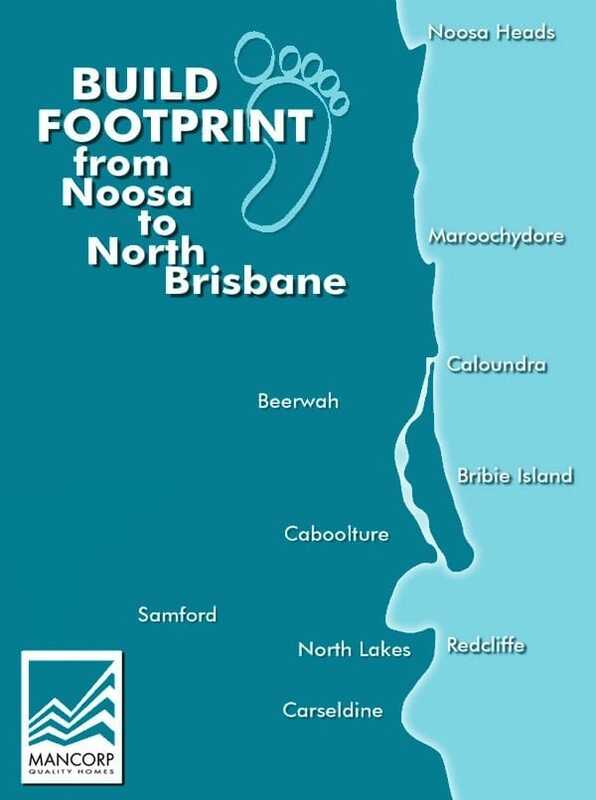 Owned and led by Mark Forster, we are centrally located at Caboolture and build homes from North Brisbane to Noosa. We have developed an extensive range of plans and designs to suit all needs. We partner with the best trades in the region and our outstanding and dedicated team share a passion for the construction process. We are the preferred build partner for two of Queensland’s eminent charities – The Mater Foundation and Surf Life Saving Queensland – which are evidence of the quality homes that we consistently produce. We have a large base of happy clients who continually refer us onto others and wouldn’t build with anyone else.